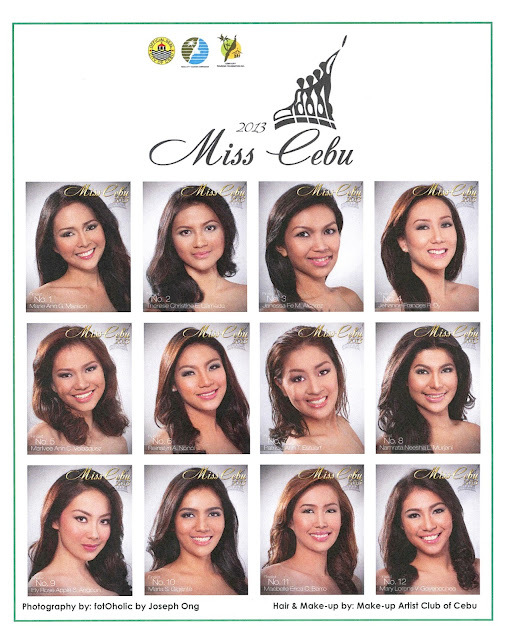 Miss Cebu 2013, Official Candidates Announced! Who do you think will follow the royal path of Miss Cebu 2012 Pierre Anther Infante as Miss Cebu 2013 search was already open weeks ago? Later today, after the Press Conference and Presentation of official Miss Cebu 2013 Candidates, we then know who might be on the lead ( beauty and brain ) or who might be the dark horse of this prestigious yearly pageant event of Cebu! 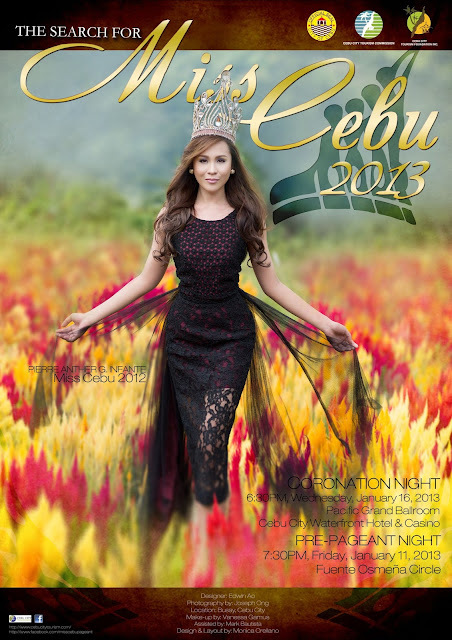 Stay tune as FaceCebu.Net covers this entire pageantry!